The results of the poll are in now – and we were very surprised by what we saw! The poll asked people what grade and size of bottle people would be interested in buying. We had 27 respondents for the poll and there were 80 different selections made. In general we saw a lot of people asking for grade “B” syrup and a lot of people that didn’t want to pay for the Organic label. Who knew? We will take this into consideration when we make the next order- which will be very soon B”H! 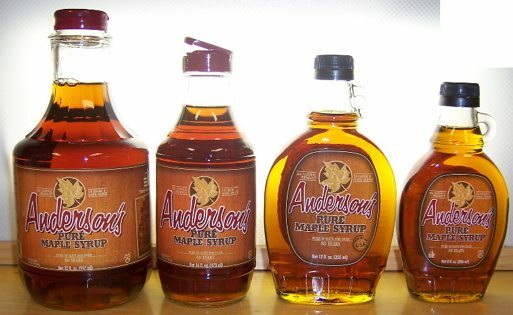 What sort of Maple Syrup Sizes would you buy? Prices do not include shipping and are BEST GUESSES. What kind of maple syrup do you want to see on our shelves? Grade A or B? 8 oz bottles or 32? Select the types and sizes that you are interested in and we’ll tally it all up. When we know what people want to buy, we can make a point of getting it!Â Â Â Â Bear in mind that the prices below are our best guesses and do not include shipping. Since most of our shipping ends up being free anyways, this isn’t a big problem but keep it in mind ok?